Michael Baron of JustMets.com opened a post-game article last night by stating “These are some very dark times for the Mets. 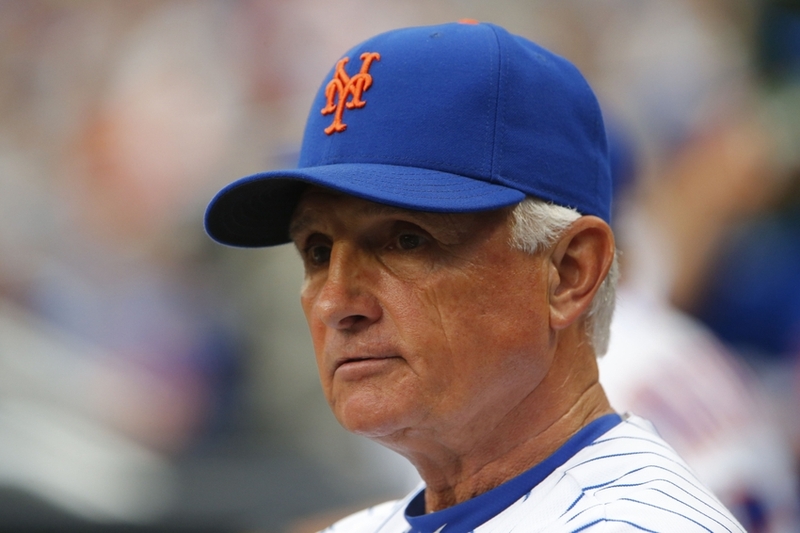 And Terry Collins is not pleased…”. The Mets have now lost six straight contests, (all on the road), and the frustration is very open and is being expressed by people we don’t usually see get angry. Nearly 75% of the Mets official beat writers confessed that this team is spiraling out of control, and blaming someone specially for the Mets adversity. There was even some tension between two very credible beat writers post-game, a sign that the Mets losing ways are taking a toll on everyone. So, as Matt Ehalt of the Record reported today on Twitter “Terry will hold meeting after media leaves. Will say to relax and remain positive”. Maybe I’m just reading this the wrong way, but the theme of Terry’s message sounds air thin. A message to motivate a team falling like the Mets are has to be motivational. Saying that you can’t complain about Cuddyer and Granderson’s production is preposterous. You don’t give a person multi-million dollar contracts, get half-of-a-million results, and then not ask them to up their game, or throw in a harsh word or two. However, if they truly are doing the best that they can do, then his grievances must be aired towards the front office staff. Are they? Is Collins taking a jab at Alderson, among other front office men? Seems odd considering that just days ago we were told that Collins is safe, due to the “were all in this together” environment among Mets front office staff. But then again, these are the Mets, the leaders of contradiction.